Thank you for an amazing summer! Feed Your Child’s Passion And Fuel Their Potential With ESF’s 2019 Program Line-Up! There's Something For Every Age And Interest! 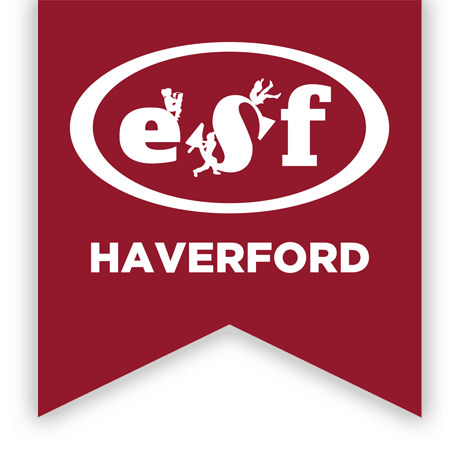 Hi, my name is Rob Dieckert and I am the General Manager and Site Director for ESF at The Haverford School. I grew up in Cherry Hill, NJ and attended a day camp for 4 fun-filled summers. I then went to an overnight camp for 7 years. I began working for ESF in the summer of 2000 in Moorestown, NJ as an Archery Instructor. 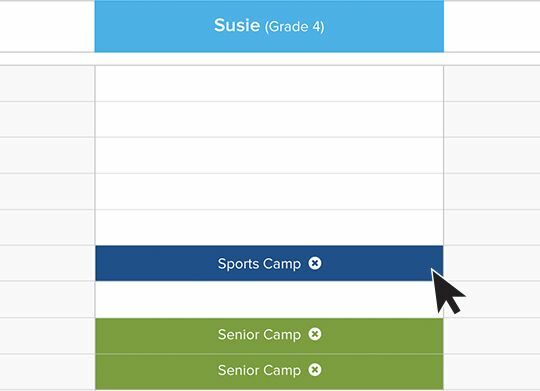 Register one child for camp and SAVE AN EXTRA 5% for each additional sibling. 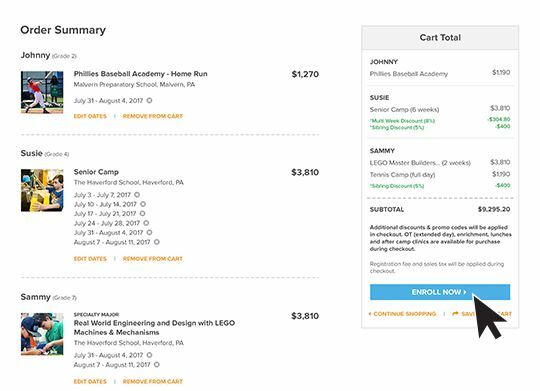 Discount is applied to the lesser tuition(s). 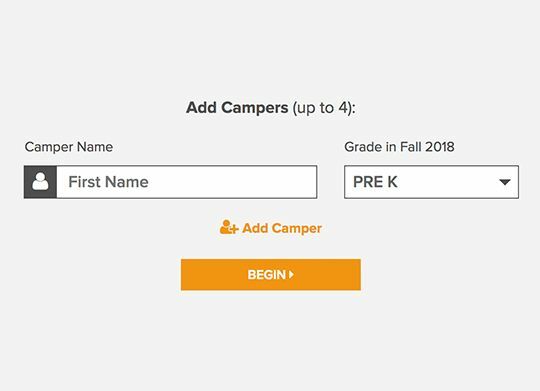 RECEIVE $100 OFF YOUR 2020 CAMP TUITION for each new family you refer that enrolls. 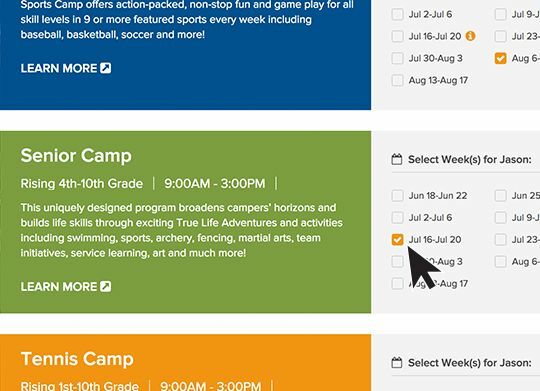 Receive a reduced rate when you enroll for the week of July 1-5, 2019!